For those who always wanted to know about Sandy Olsson and Danny Zucko’s summer nights, their wish just came true. 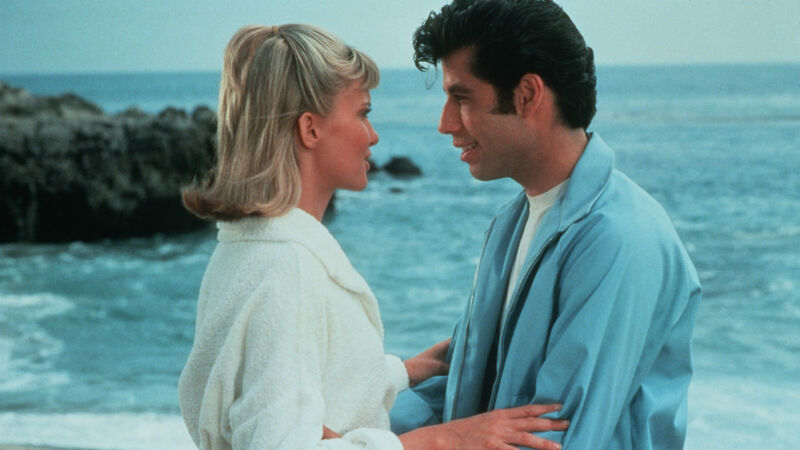 A Grease prequel called Summer Loving is currently in the works at Paramount. As reported by The Hollywood Reporter on Tuesday, April 9, Paramount Players is developing a prequel to the 1978 hit musical that originally starred Olivia Newton-John and John Travolta. Apparently, the movie, which John August (Big Fish and Charlie and the Chocolate Factory) is writing, will tell the story of how Sandy and Danny met. Seeing as Grease is still popular among fans and was such a success the first time around, why wouldn’t fans want a story about Sandy and Danny before their unforgettable reunion at Rydell High? Well, not everyone feels that way. There are many people who are strongly against the idea. The purpose of the prequel is beyond confusing to some fans, who not only don’t want Summer Loving, but also find it completely unnecessary. Those who have seen Grease know that Sandy and Danny pretty much explain the origin of their meet-cute and entire summer of loving in the song “Summer Nights”. Of course, hearing about how they met in a song is very different than actually seeing it in action. Sandy also gave a more pure and innocent version of how she met Danny, whereas the T-Bird member presented a more risqué story. As part of the lyrics to the song go, “He got friendly holding my hand/She got friendly down in the sand.” So, really, we don’t know the exact details of the beginning of their romance, but some still aren’t happy with idea of a prequel. There are even many fans who are declaring they would prefer a Grease 2 prequel or a Pink Ladies film with Rizzo (originally portrayed by Stockard Channing). With that, check out a few tweets from those who are dead set against Summer Loving. We already had a Grease prequel, it was called WORLD WAR II. If you're gonna give me a Grease prequel, give me a Pink Ladies movie starring Rizzo. Really, the possibility of Summer Loving is probably going to make fans really happy, really angry or just give them mixed feelings. Whatever the case, the origin of Danny and Sandy’s romance might soon make its way to the big screen and if that does happen, you bet fans will have even more of a field day critiquing the prequel.